Is It An Ordinary Toothache, Or Something More Serious? 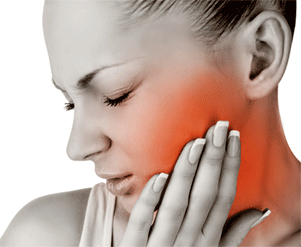 Usually, if tooth or jaw pain is the only worrisome condition, TMJ dysfunction or other dental problems are to blame. If accompanied by other types of symptoms, underlying medical conditions such as cancers, sinus infections, and salivary stones may be to blame. Don’t doubt. Call your health partners without delay. The growing rates of these cancers underscore the importance of dental visits, at least every six months. 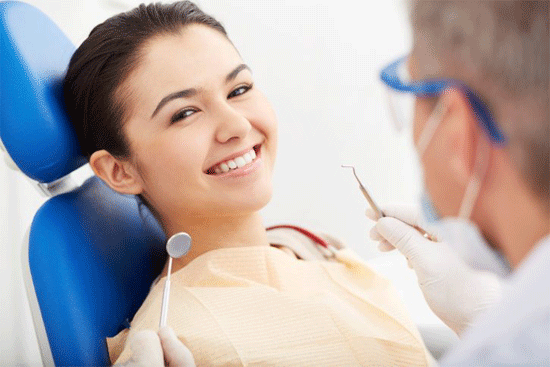 As dentists, we’re at the front lines of not only your teeth and gum health, but also your overall wellness. Our professionals will look for abnormalities, such as ulcers or growths on the sides and base of the tongue or tonsils. 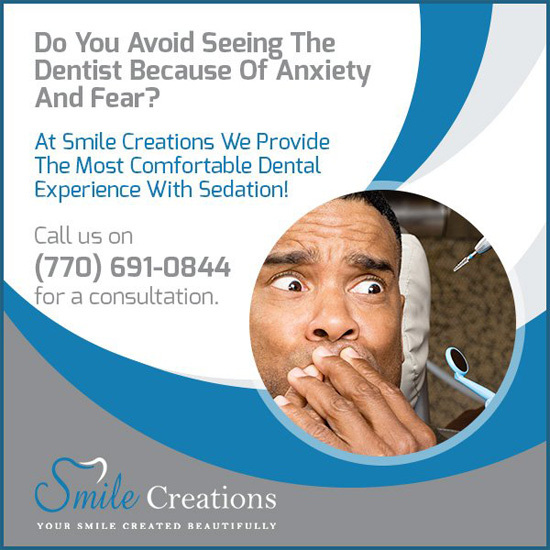 If you haven’t scheduled your next checkup, call us.